Mines of Wanda entrance fee: Approx. AR $80 per person. This is a full day tour and is an opportunity to scape of the falls to the cultural and historical jesuitic center of San Ignacio. 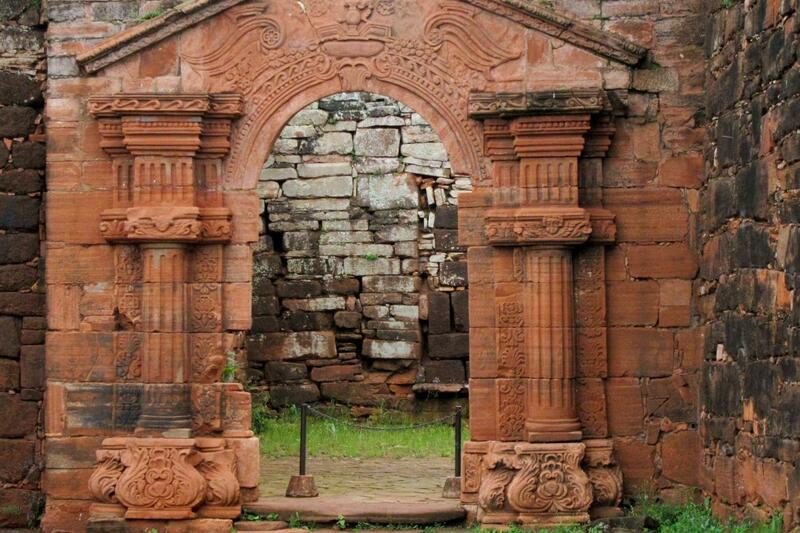 Located to 270 kms from Iguazú. Declarated UNESCO Cultural Heritage. The ruins will you can understand and surprise for the magnific job of the jesuit. Wanda Mines is other of the regional atractives where you will can appreciate the quality of stones at open mines of semi precious stones. You will can observe the mineral wealth. Free for children under 6 years (They only pay entrance fee to the National Park).